There are many types of concept cafe in Japan such as maid café and butler café. 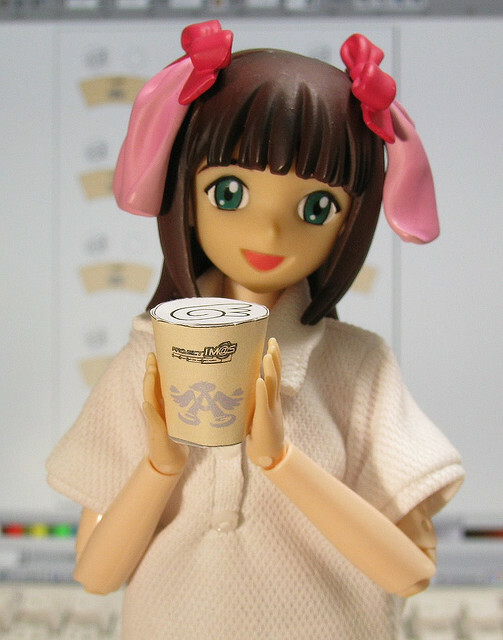 Today, I’d like to introduce an article about a new concept cafe, which will open in Akihabara! This café will be serving 800yen (equivalent to US$10) cup noodles and drinks, which sound a bit overpriced compared to ordinary coffee shops. So what’s making their food so expensive? Well, it is people who will be preparing your food. Surprisingly, this cafe has working idles as their staff, and one of them you choose will be pouring hot water to your cup noodle! 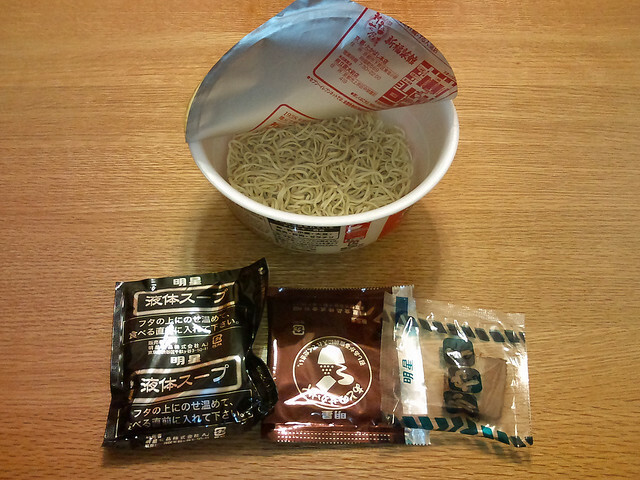 According to the article, customers are requested to choose one idles first, and then choose cup noodle or drink. When you are seated, your favourite idle will pour hot water to your noodle. After 3 minutes, you can eat your food in designated eating area. So, this cafe is a place where your favorite idle makes cup noodle for you. Idles who will be working in this cafe are affiliated with the same agency with Yukina Kinoshita and Yuko Ogura. As the concept of the cafe is fairly unique, it seems it is much debated on the internet; some thinks it’s ‘too expensive!’ and some thinks it’s “pretty conscientious…’. Some are criticizing the fact that ‘there are no intention of cooking food for customer at all Lol’. FYI, how long you can stay in the eating area may be limited during the busiest time. Also, this cafe is due to be open in January, and who will be working in the cafe was a secret when this article was issued. How did you like today’s article?